Before & After. Merge photos in full resolution. This application will merge your photos and images in full resolution. Use existing photos from your gallery or take photos with the custom built in camera. Pictures can be stored either as a merged image (half-half) or combined (side-by-side). The application is easy to use. Start by creating a new image, select the before and/or after image, finalize the image or save your current progress. You can continue on your before/after image at any time and you can have several images in progress at the same time. Fishing Report. Your best fishing friend. Register the fish you catch and the location to come back and catch more fish! Fishing Report makes it simple to log and keep track of your fishing history. Use it as your fisherman diary. You can record all kinds of detailed information including weather and GPS location data. A lot of information is retrieved automatically to remove time consuming data input. 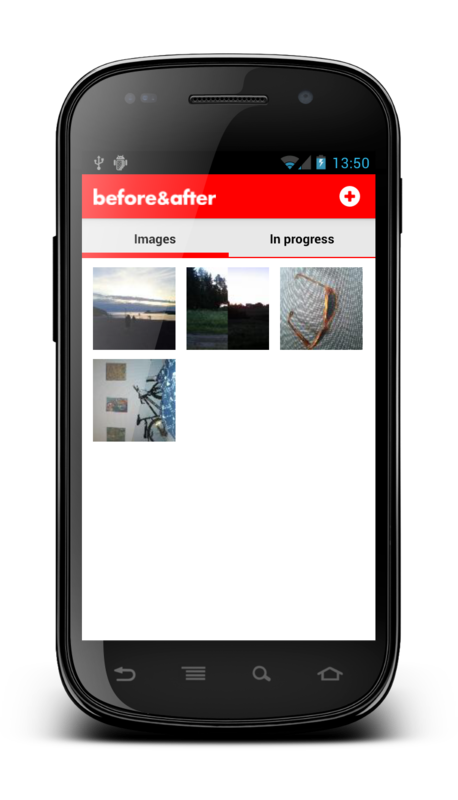 Take a photo or choose an existing image from your gallery and attach it to your catch. 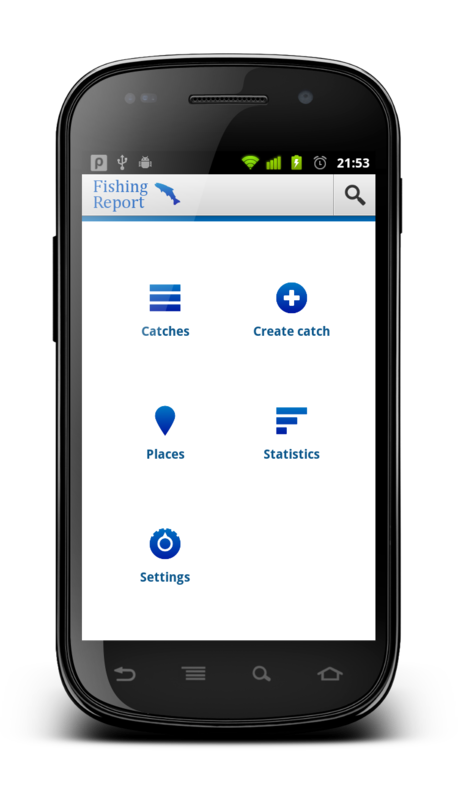 After you have recorded your catches you can run analytics on them to see interresting information about all the fish you have caught. Marble Catch. Catch the balls. Cover the playfield to reach the next level and compete with others by registering your final score online. The game is free for everyone to download. There is both an all time high score and a weekly high score. A score is registered for 7 days in the weekly high score and then removed to make room for new challengers! The gameplay is similar to the old classics Qix and Jezzball where you trap ball to get points. Just like Jezzball the walls have two sides that individually can be destroyed. You can therefore loose two lives with one ball collision. Puzzle Jump. Help Mr Cube. Help mr Cube save his cousins. Find a path through the puzzle before the temperature reaches a 100. While navigating the puzzle the cousin will cheer you on and beg you to save him. 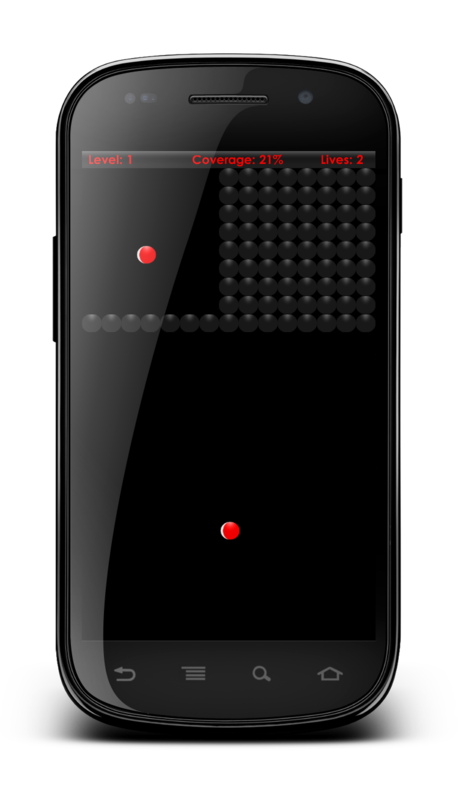 Using on screen controls you must guide the game character through a series of puzzles. Timing and jumping skills are essential. This is a totally free version with 16 levels included. 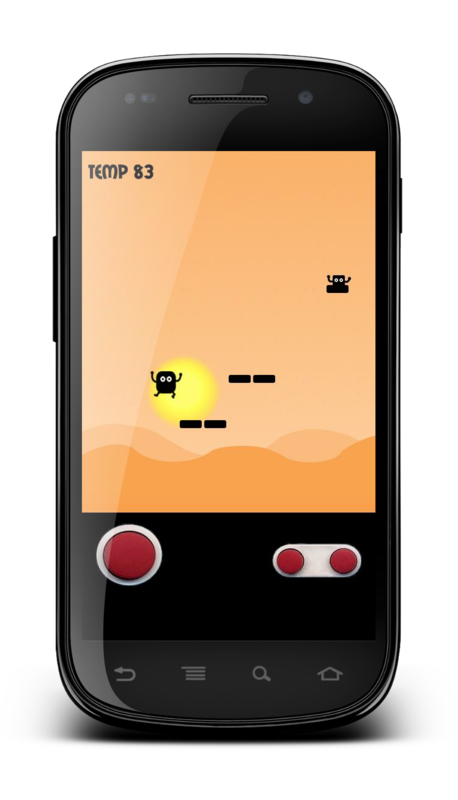 Use the red control buttons in the lower part of the screen to jump and control the character. Controls can be switched from right to left. Haptic feedback is available in the settings.